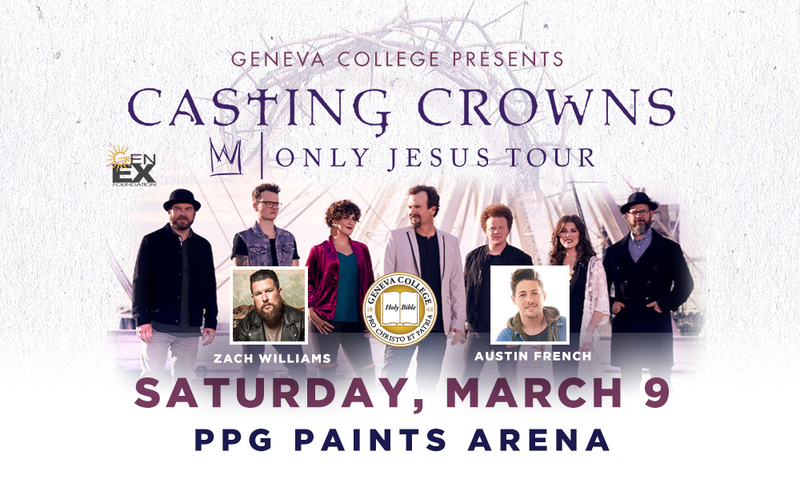 Sponsored by Geneva College - Live at PPG Paints Arena in Pittsburgh, PA.
Saturday, March 9 at 7p.m. Special Geneva College reserved seating section. Tickets are limited, so get them early! 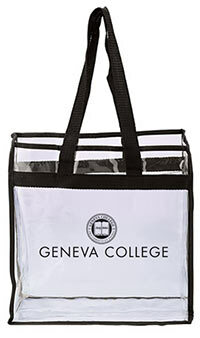 *For current Geneva students only, a limited number of further discounted tickets are available for $15 each thanks to Geneva's Center for Student Engagement (Limit 4 per student). Online Ordering is now closed. Tickets available by pickup only at will call or the Geneva College Events office after December 3 prior to the event. This concert is a production of His Stage Ltd. and sponsored by Geneva College.